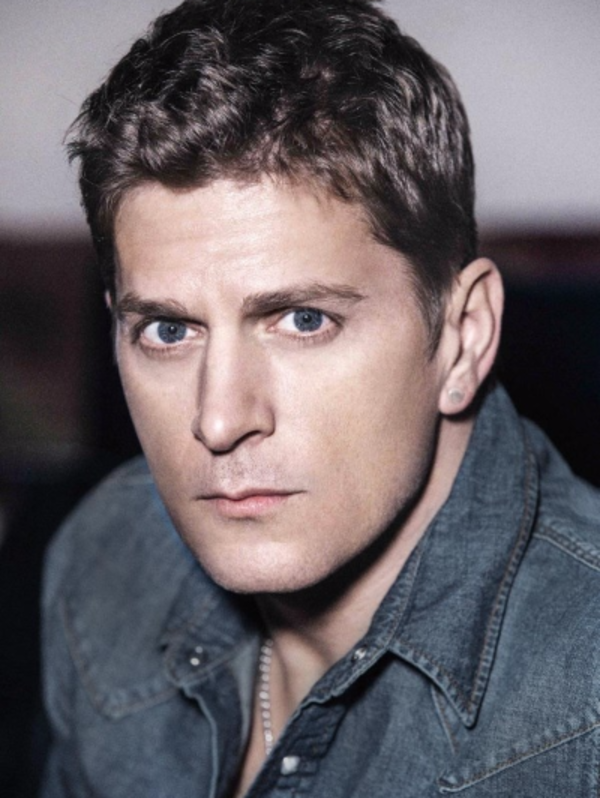 Grammy-winning artist & songwriter Rob Thomas has had a very successful and wide-ranging career as a solo artist, as the frontman of the platinum rock band Matchbox Twenty, and as a collaborator who’s worked with Carlos Santana, Mick Jagger and other artists. As a solo artist, Thoomas released his third album The Great Unknown (on Atlantic Records) last August (2015), which features his collaborations with pop hitmakers Ryan Tedder (of OneRepublic), Ricky Reed, Noel Zancanella and Cirkut, plus several cuts with his longtime producer, Matt Serletic. The album includes the singles “Trust You,” “Hold On Forever,” and his next single, the ballad “Pieces.” Previously, Thomas has released the albums …Something To Be (in 2005, which contained the Top 10 hit “Lonely No More”) and Cradlesong (in 2009). As the lead singer & songwriter of Matchbox Twenty, he has written such hits as “Push,” “3 a.m.,” “Bent,” “If You’re Gone,” “Unwell,” “Disease” and “How Far We’ve Come.” The band has released four albums: Yourself or Someone Like You (1996), Mad Season (2000), More Than You Think You Are (2002), and North (2012). The most acclaimed, famous song Thomas has co-written is the number one, worldwide hit “Smooth” (in 1999) which was a collaboration between the Latin-rock band Santana & Thomas. This song was written by Thomas and writer/producer Itaal Shur, and went on to win three Grammy awards, for Song of the Year, Record of the Year, and Best Pop Collaboration with Vocals. In addition, Thomas has collaborated with a diverse array of other artists, such as Mick Jagger, countrty stars Willie Nelson, LeAnn Rimes and Travis Tritt, rock band INXS, and gospel artist BeBe Winans. Thomas has just announced that he will be launching a major North American tour this summer, co-headlining with the band, Counting Crows.